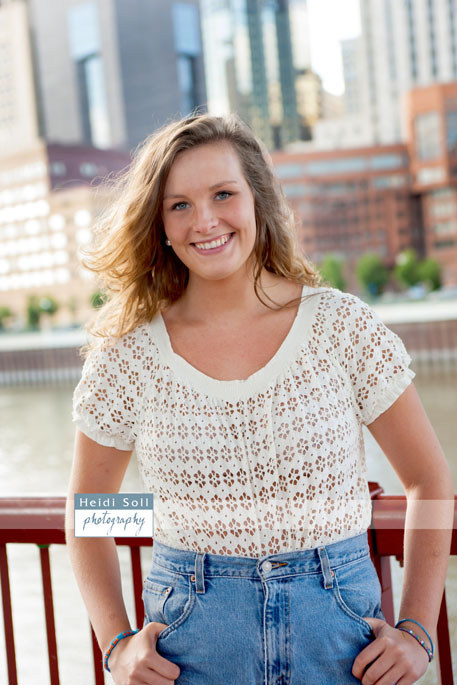 Molly attends Henry Sibley in West St. Paul / Mendota Heights. 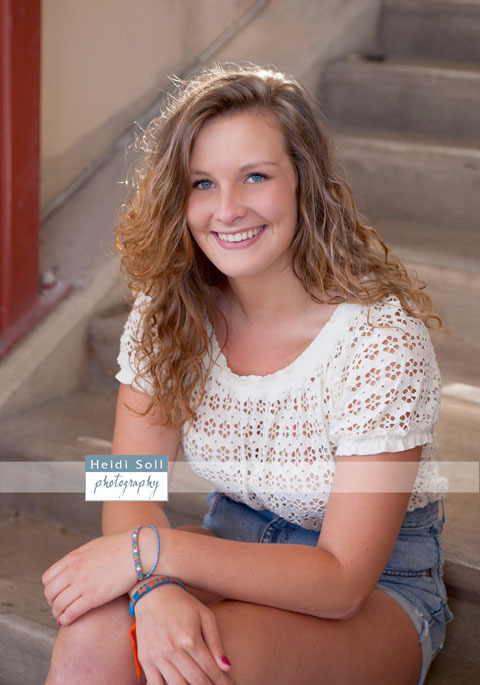 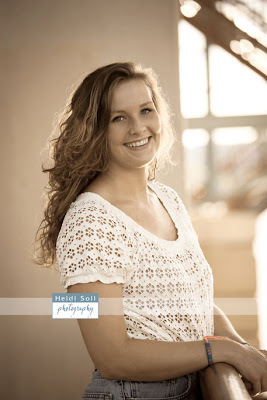 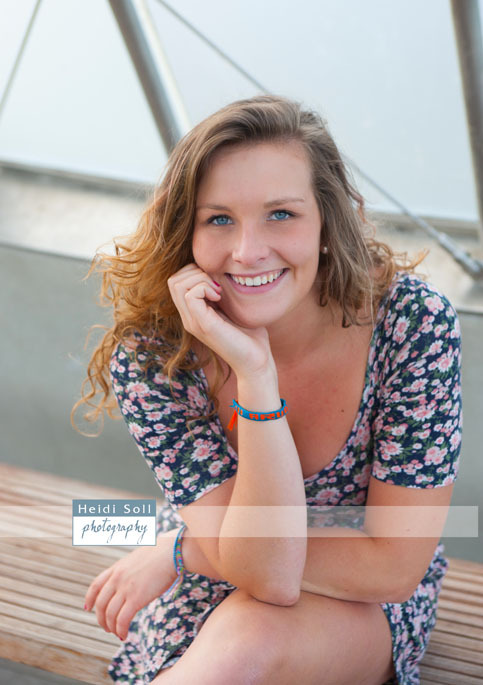 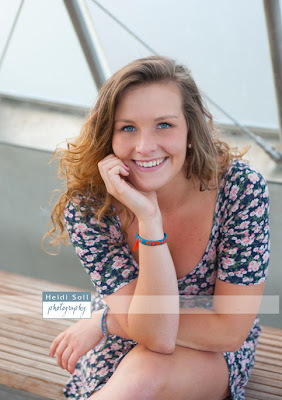 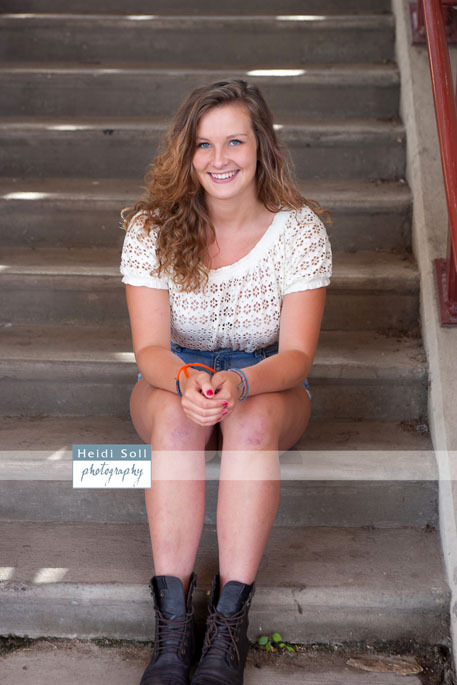 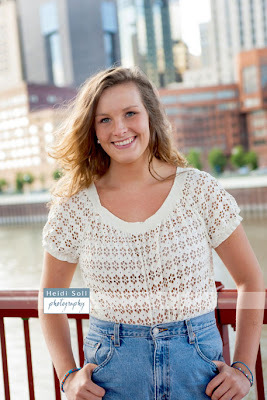 We photographed her high school senior pictures down at Harriet Island just a mile from the St. Paul portrait studio. 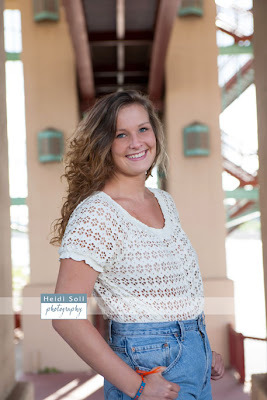 Here are a few of her top selections.